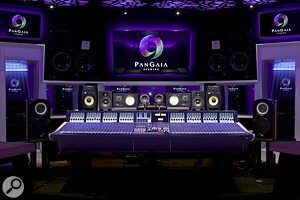 The newly-launched music recording company, PanGaia Studios, located in Stockholm, Sweden held their launch party last week. 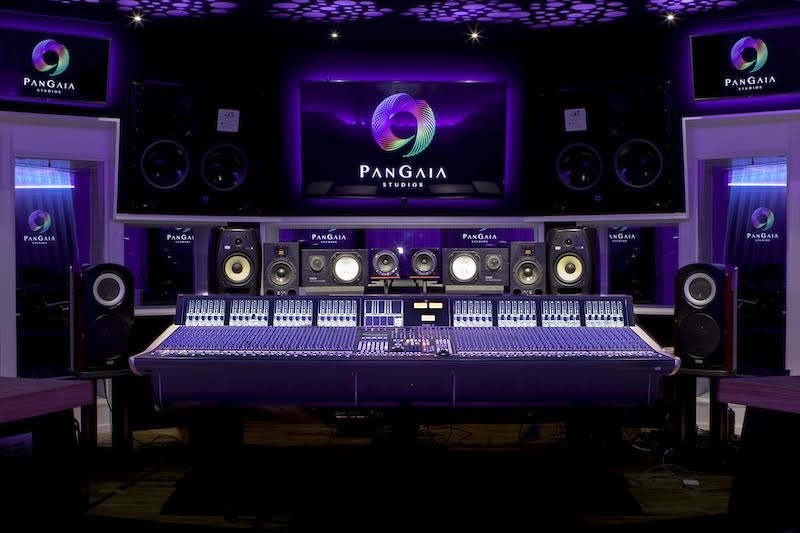 PanGaia Studios introduces an upscale, unique studio environment for top talent and recording professionals worldwide. In attendance were Canadian record producer, engineer, and mixer, Mike Fraser credits include AC/DC, Aerosmith, Metallica, Franz Ferdinand and many more. Platinum Mixer/Producer/Engineer, Eric Racy credits include Katy Perry, Pharrell, Nicki Minaj, Drake to name a few. Chris Tsangarides, Grammy-nominated producer best known for his work with a variety of rock and metal acts including Judas Priest, Anvil, Gary Moore and Thin Lizzy. 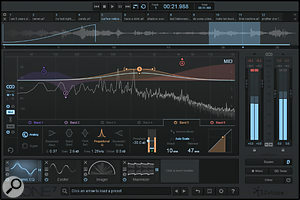 PanGaia Studios' creator, Geo Slam began his career as a professional session guitarist and producer for various studios in Sweden. He's now an accomplished international platinum producer, songwriter, and veteran member of multi-Grammy winning producer RedOne's music team. Geo has written and produced hits for the likes of One Direction, Jason Derulo, and more. PanGaia Studios' experienced staff have written, engineered and produced hits for the likes of Lady Gaga, Prince, Jason Derulo, One Direction, Jennifer Lopez, Backstreet Boys, Adrian Lux, Pitbull, Enrique Iglesias, Europe and many more. 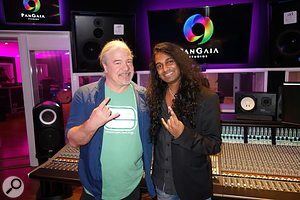 Mike Fraser (AD/DC, Metallica) and PanGaia creator Geo SlamPanGaia Studios features six state of the art recording studios, private conference room, pressroom, a live streaming video system, personal artist lounges and two kitchens. PanGaia Studios has the very finest technology and production team to suit each project. 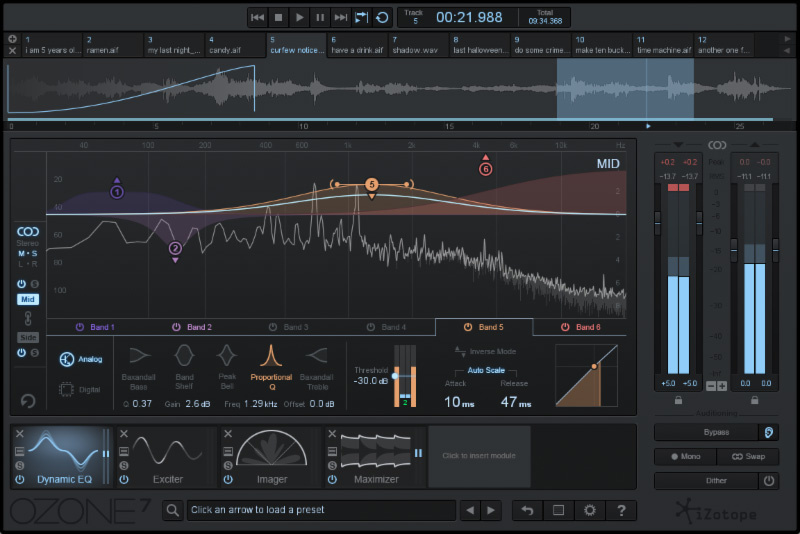 Not only for sound, but visually too. PanGagia Studios has added video and real-time live camera functionality in all the rooms of the studios. PanGaia Studios are partnered with Fender, Yamaha, Jackson Guitars, EVH, Charvel and Solid State Logic.